Gripper Differentials Ltd and its associate company, Dave Mac Propshafts llp, have over 30 years of experience in producing/manufacturing components for the motor industry. We specialise in the Drive-Line components, our capabilities and flexibility allows small batch runs and one off prototypes to be catered for. 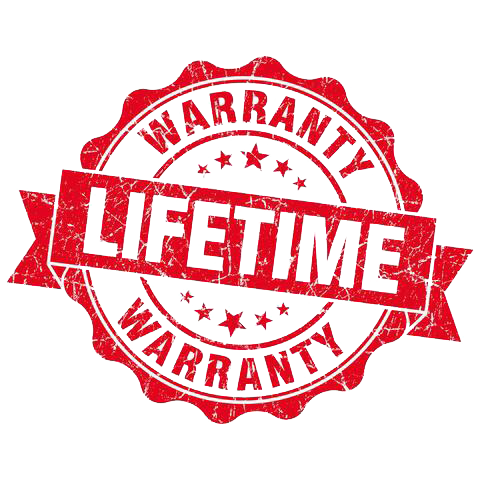 Bringing our experience and design skill has enabled Gripper Differentials to offer a industry leading no-quibble LIFE TIME WARRANTY. © Copyright 2018 Gripper Differentials Ltd, All Rights Reserved.